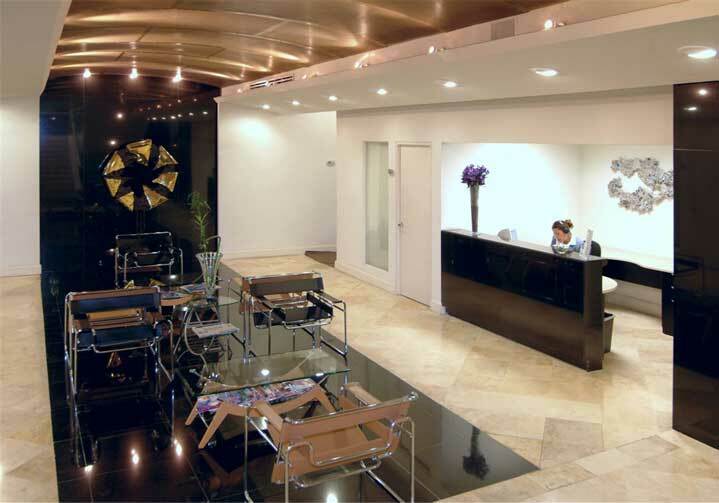 One of the few building designed to function exclusively as a business center, Miravalle is a great option for you company. 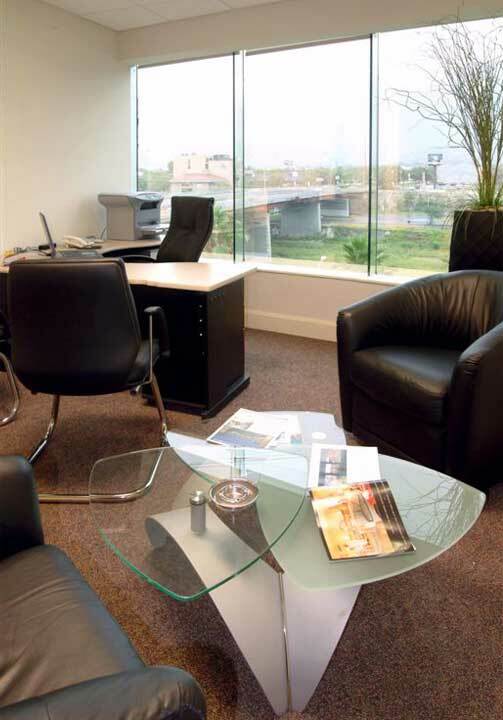 Located at the corner of Calzada San Pedro and ConstituciÃƒÂ³n, this address will place your company in one of the most prominent areas of the city. Minutes away from world class hotels, restaurants, and shops. Situated at the boundary between San Pedro Garcia and Monterrey, this center guarantees convenience.